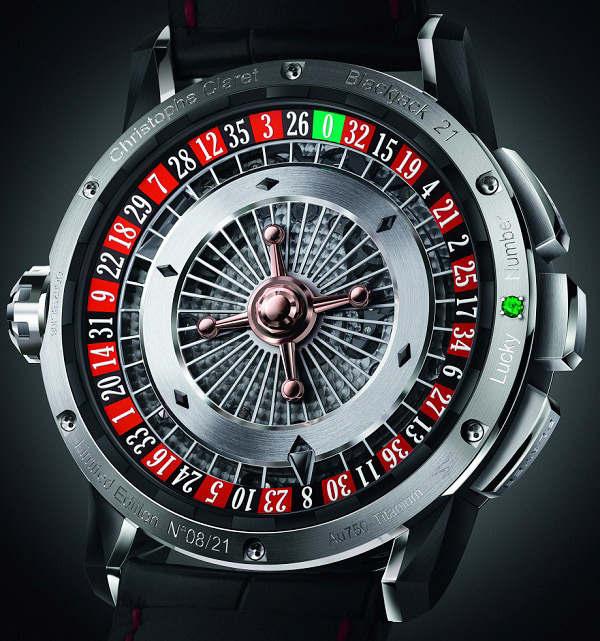 Having a roulette wheel for a watch might seem a little overkill in terms of showing your loyalty to the casino gaming industry but no less fun in terms of cool gadgets to own. Designed by Christophe Claret, it’s also possible to get a blackjack watch too, featuring a minute repeater, calendars on rollers and a lateral power reserve making it a keen piece of engineering. 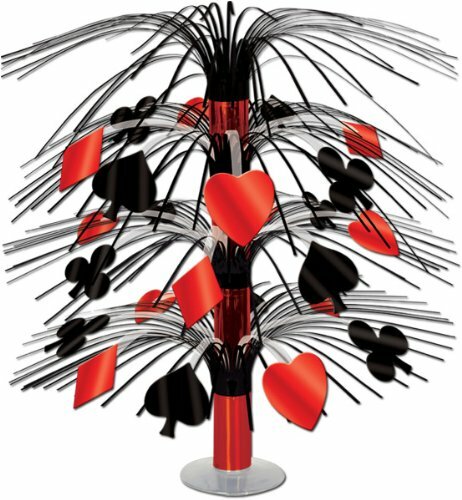 Sure it might sound strange but a casino inspired tree doesn’t necessarily have to be, given subtle placing at home and helping to add a little extra surprise to a room. Using the four faces of a card deck as artificial leaves, a casino tree is a purely decorative piece that could help set the mood for a high-stakes casino game at home. 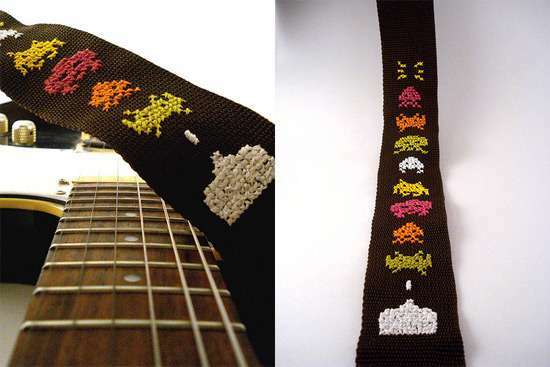 Even more so when combined with other creative casino party ideas. 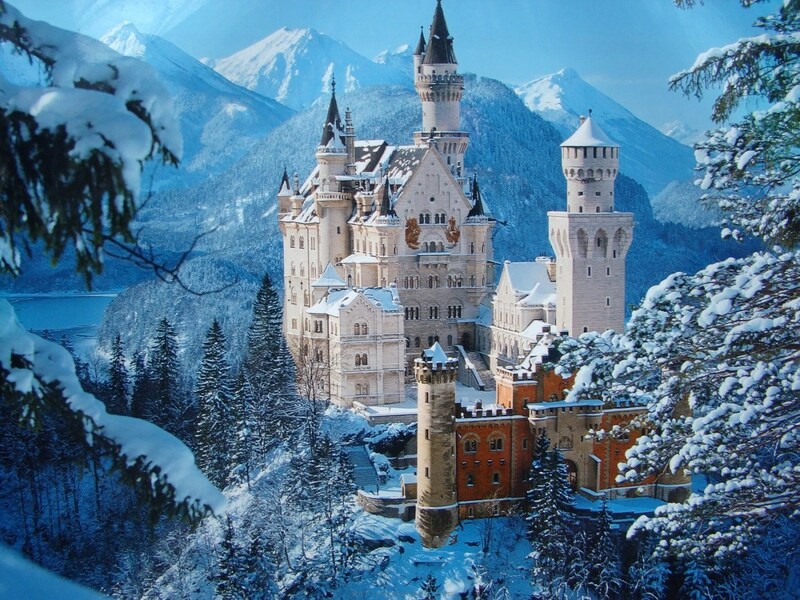 Chances are your housemates, family or spouse probably aren’t full-tilt behind your suggestions to turn parts of your house into a fully fledged casino. 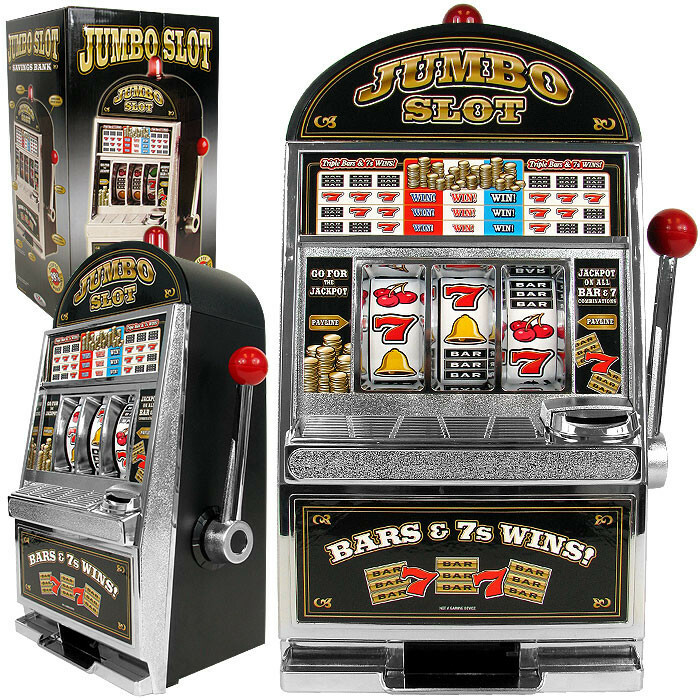 A nice compromise however, could be a replica chrome slot machine, like those made by Trademark Global Jumbo. Compact, slim and much smaller than the real thing, these house-friendly models are still pretty fun thanks to their chunky levers, unique bells and flashing lights. They even sound-off when you hit the jackpot too. No casino gadget list would be complete without mentioning a smartphone or a tablet. Thanks to these devices, playing casino games, in real-time and with real people, is now as easy to do as ever. Key industry players such as BGO will also provide you with attractive bonuses several times your first deposit so you can get a real feel of the site during a prolonged time. Apps run directly from your devices, meaning that at a press of a button you could be online and playing in a matter of seconds. You can also play virtual versions of all the best casino games ever invented. Playing blackjack or poker at home, among friends, is a favourite past-time of many. 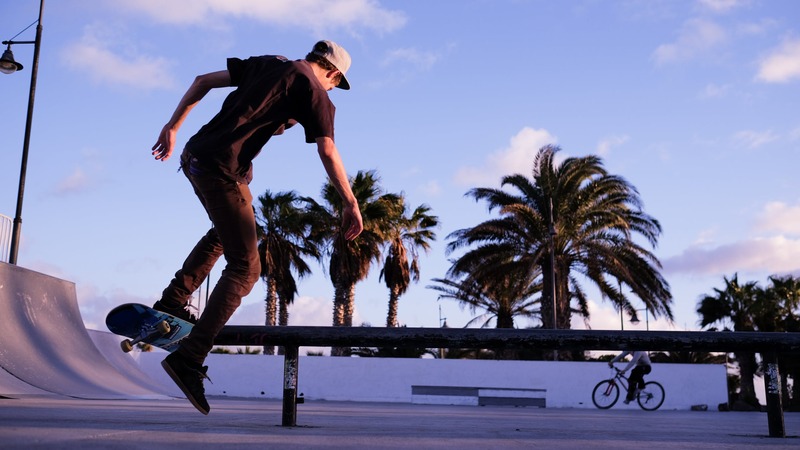 What’s often not as enjoyable however is making sure a deck is shuffled fairly and that no conflicts arise as a result. With gadgets such as deck shufflers available, you can have your very own solution to such a problem at very little cost at all. 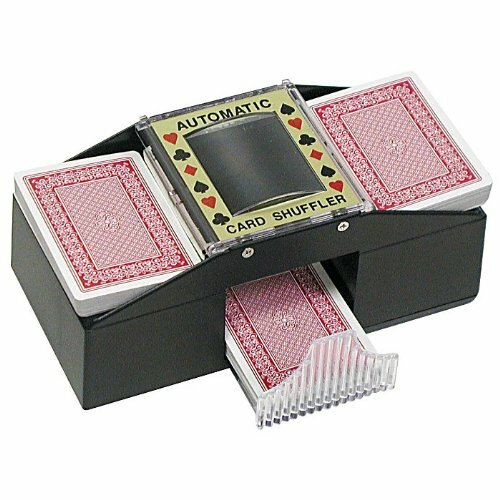 Battery-operated, these shufflers are often lightweight and super easy to use. Making them one of the key casino gadgets to invest in for your home.